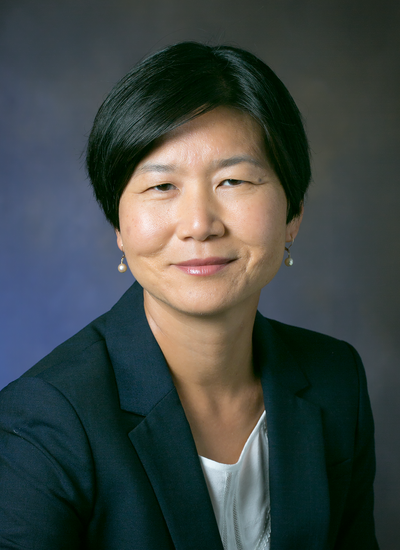 Congratulations to Associate Professor Soo Ah Kwon for receiving the Conrad Humanities Professorial Scholar Award. Administered through the College of Letters and Arts, the goal of the Conrad Humanities Professional Scholar Award is to recognize exceptional achievement in humanists between the initial promotion to associate professor through the promotion to professor, with the aim of enhancing retention of our strongest scholarly leaders. These awards are designed to recognize tenured faculty members who are established or emerging leaders with exceptionally strong scholarly recognition and significant promise for continued achievement.